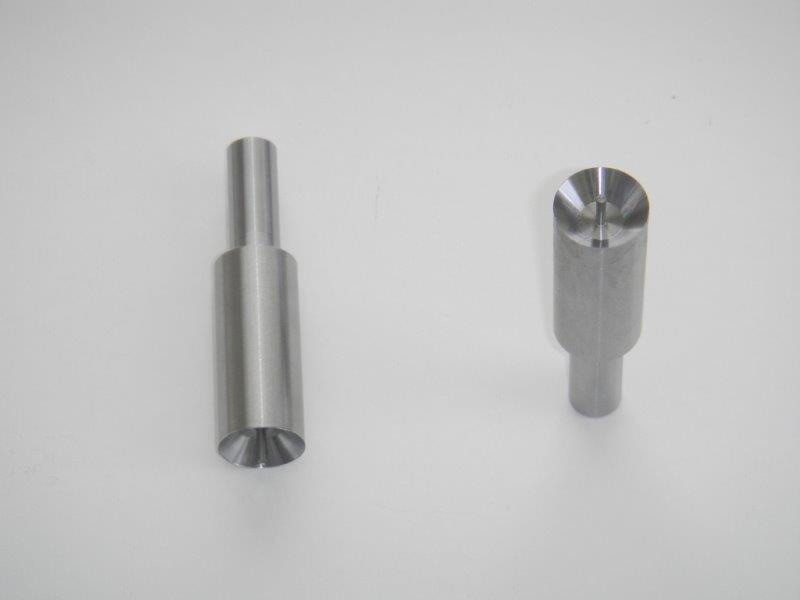 As another example of the wide range of materials we machine, this project produced from tool steel shows we can provide precision manufacturing services to a wide range of industries. This cleat cutter, which is a tool blank with a pilot, was machined from M2 tool steel for its hardness and durability. 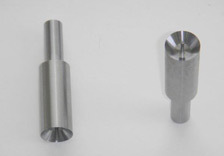 Manufacturing required the raw stock to be turned on a CNC lathe and finished on a centerless grinding machine. When completed, each of the 300 parts we produced featured dimensions of .609” in diameter, 2.500” in length, and had a tightest tolerance of ± .001”. To learn more about this project, or the processes used to manufacture it, see the following information or contact us directly.